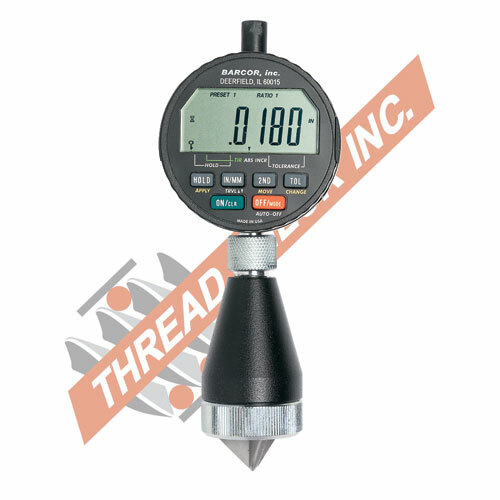 Thread Check Inc. offers a complete range of Barcor Chamfer Gages for all applications. Fill out the form below for a quote or more information. BARCOR’s 320 Standard mechanical CHAMFER GAGE Models (Inch, Metric. 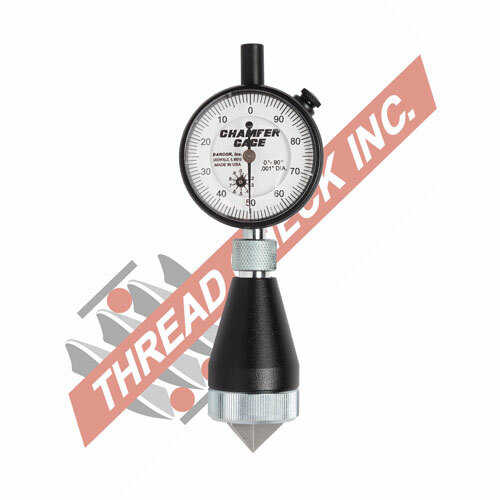 O.D., Solid Carbide, Micrometer reading & Super .0001" reading) give you a diameter range of 0" to 8". The shopping cart below has our most popular Models. Contact Thread Check in the form below for other sizes and specials.